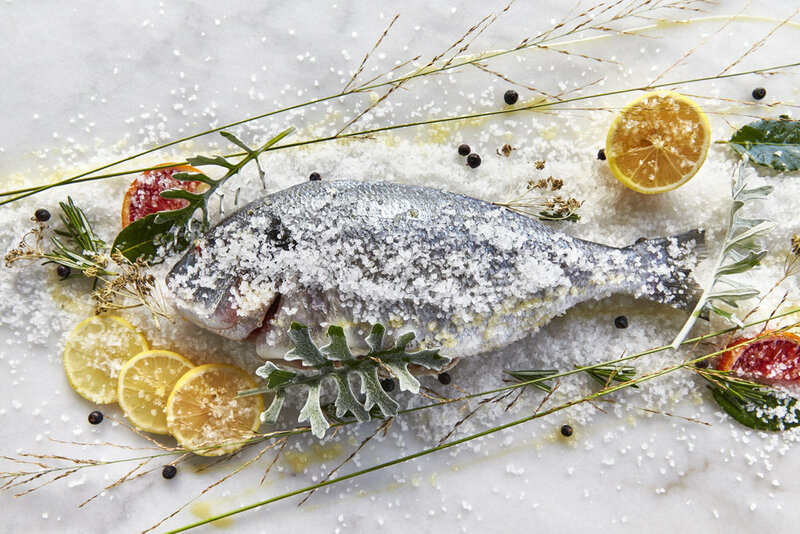 Fabio and Maria Trabocchi bring the flair and fare of coastal Spain to the District Wharf in celebration of their family traditions and tastes. Prepare to be dazzled. 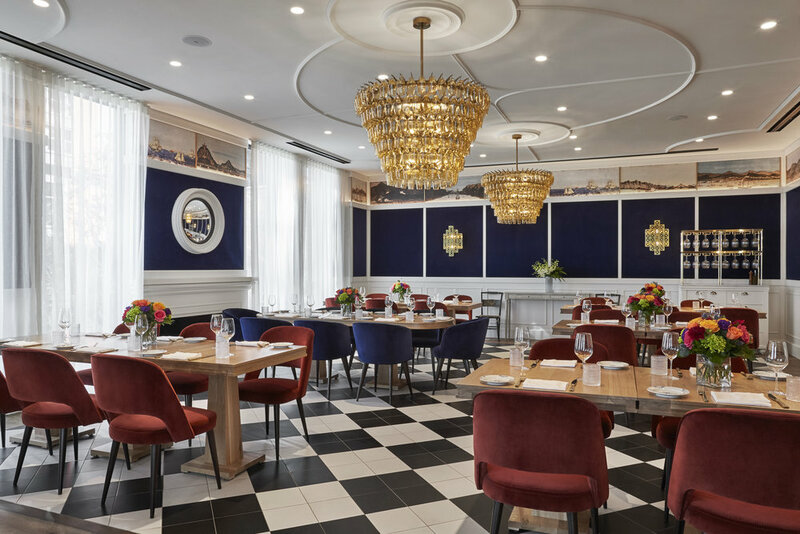 Located at the District Wharf, DC's most exciting new destination, is Fabio and Maria Trabocchi's latest culinary vision. 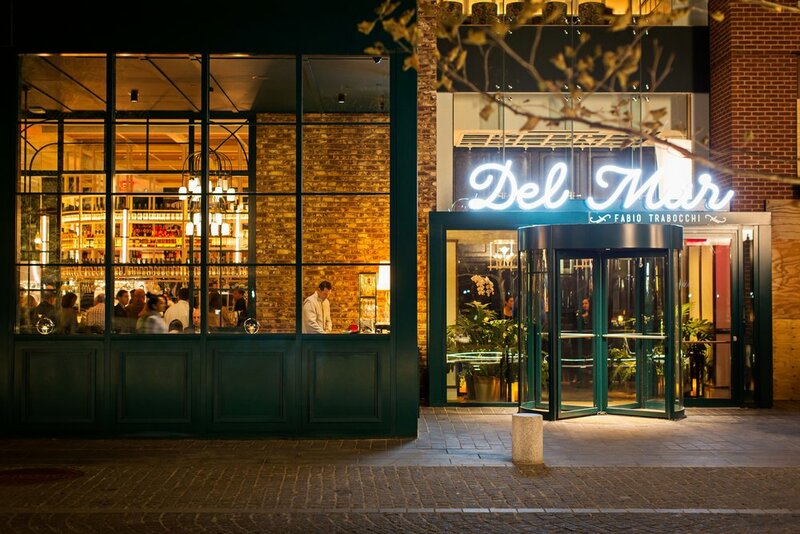 Del Mar is a celebration of Maria, her Spanish heritage, and the family's traditions created and preserved at their home on the island of Mallorca. 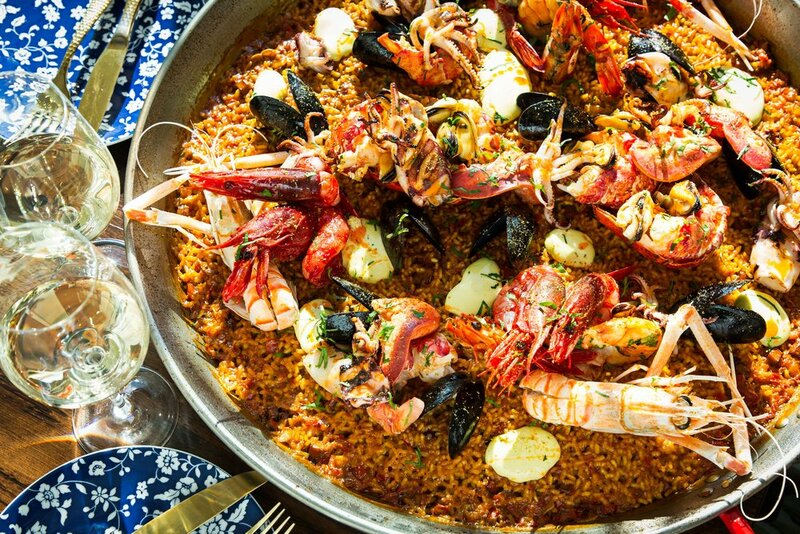 Featuring authentic seafood fare and flavors from the coasts of Spain, the robust menu includes tapas, raw bar, charcoal grilled fish, seafood stews, and a variety of rice dishes (yes, paella)! 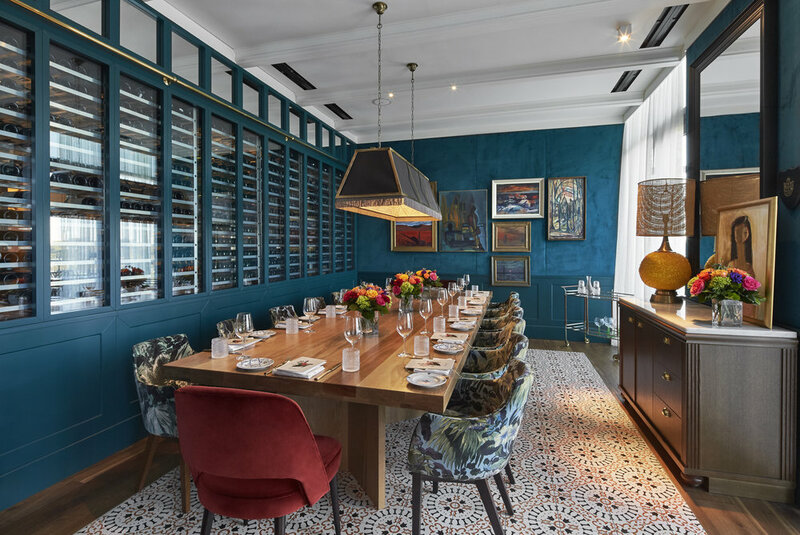 The space, not to be outdone by the menu, is a feast for the eyes. 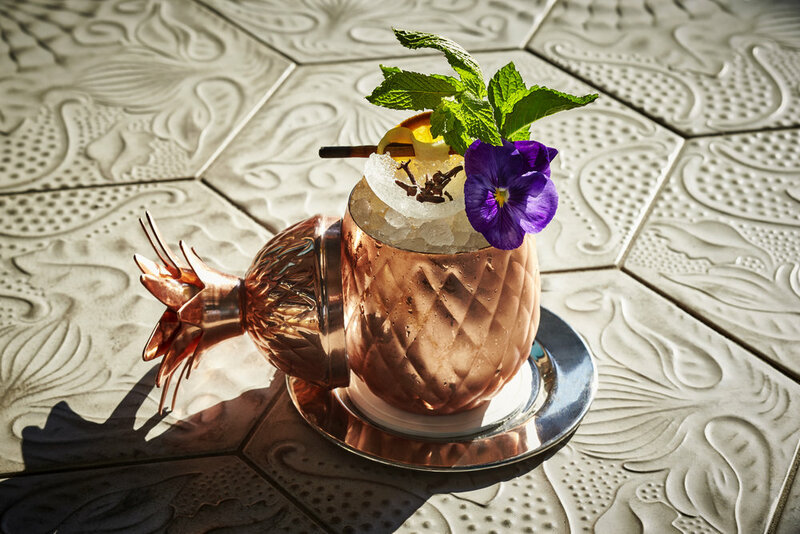 A visit here will feel like a mini getaway with walls of windows to drink in the views, vibrant coastal hues, and layers of textures and patterns carefully selected to transport you. 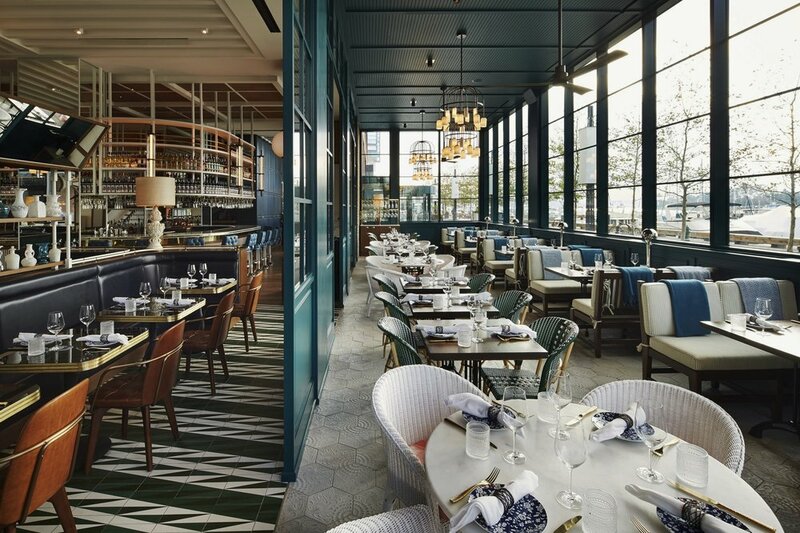 The District Wharf is a two billion dollar, mile long development along the Potomac River that includes dining, hotel, entertainment, residential, retail and office space. A neighborhood community, the Wharf features open public spaces, promenades, piers, docks and activities such as ice skating in winter and farmers’ markets in summer. Water taxis connect the Wharf with Georgetown, Old Town Alexandria and National Harbor. Upscale casual. No jacket is required, however, we respectfully request that gentlemen refrain from wearing shorts, sandals, sleeveless shirts, or hats. Athletic wear, flip flops, and torn clothing are not permitted.